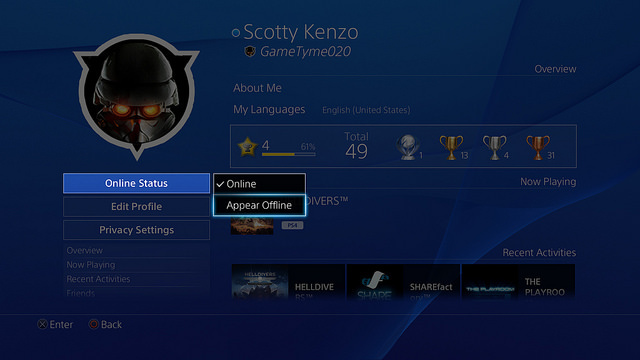 On your Profile tab, we’ve added a new option called ‘Online Status.’ From here, you can choose to ‘Appear Offline.’ This could be useful if you want to play games or watch movies without your friends knowing you’re online. 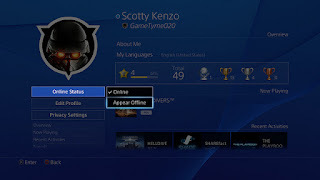 You can designate if you would like to appear offline when you log-in or at any time from your Profile, or by holding down the PS Button on DualShock 4 to bring up the Quick Menu. 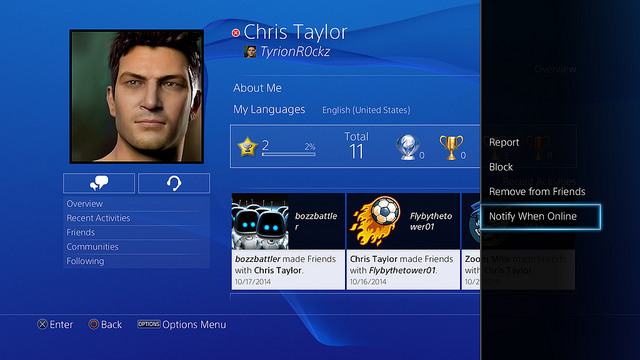 On the Events tab, we’re adding the ability to schedule gameplay sessions with your friends. 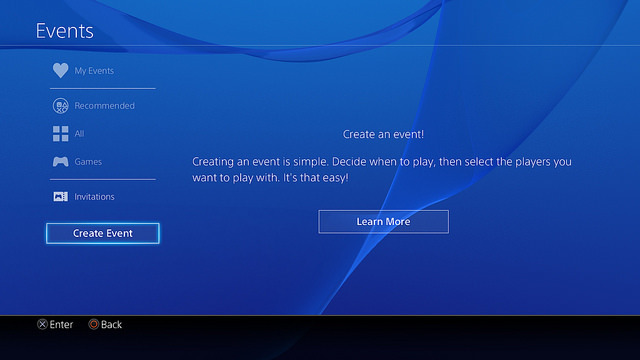 Just select ‘Create Event,’ and you’ll be able to make an invitation for an upcoming gameplay session. Choose the day, time, game, and send it off to your friends. 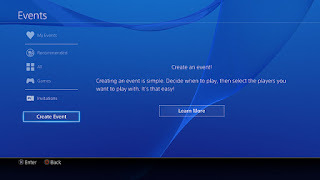 When your event starts, users who registered will automatically be added to a party so you can start playing right away. You can also share an event to a group, or a community that you’re a member of. 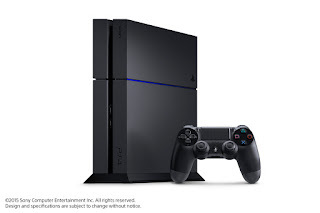 Once shared, the event will be sent as a message, or posted to a community wall, and members can register from there. 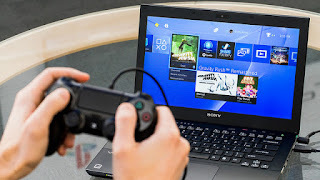 This feature allows all members of a Party to see what each person is playing so that you can easily join a friend’s game, or start a new game together. After the system software update launches, you’ll be able to download the Remote Play Installer here.